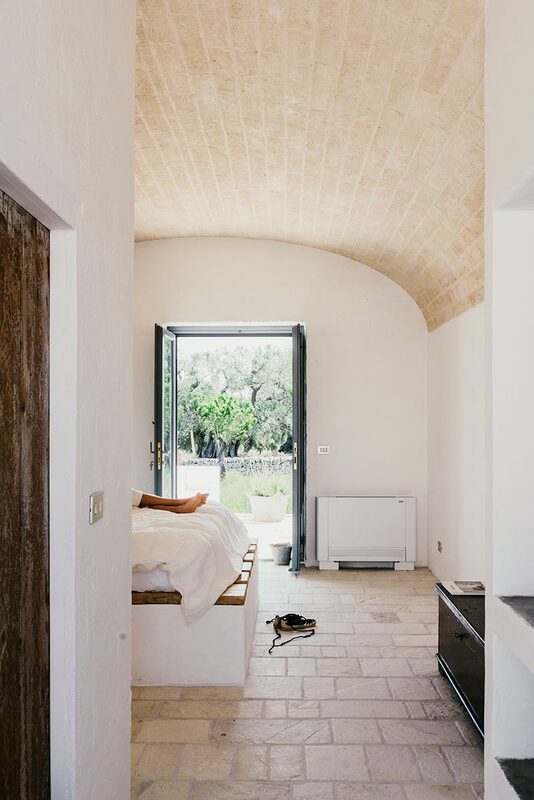 The architecture and interior design of Masseria Moroseta is nothing short of stunning, and is the wonder-workings of Andrew Trotter – who took over three years to create this boutique B&B, ensuring ample time was taken to keep the Pugliese traditions alive throughout this white heavenly haven. 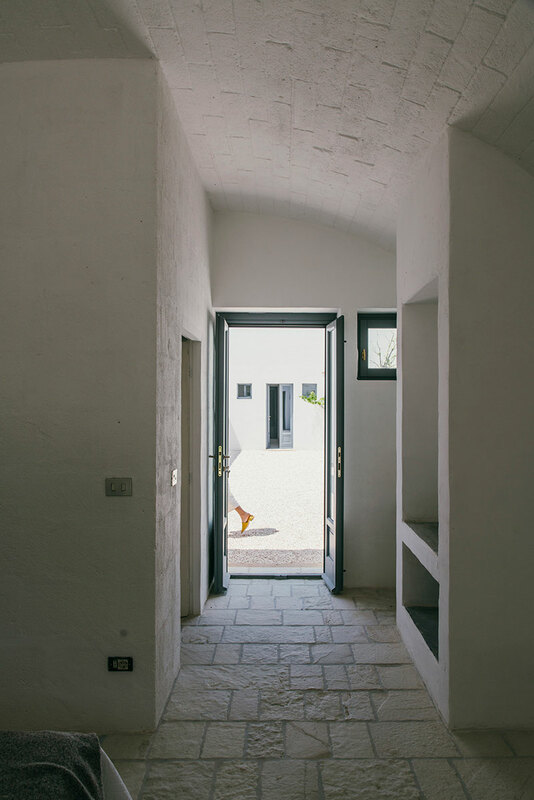 Masseria Moroseta was architecturally influenced by tradition, and sits amidst 5-hectares of 500 year old olive trees in Puglia, Italy. 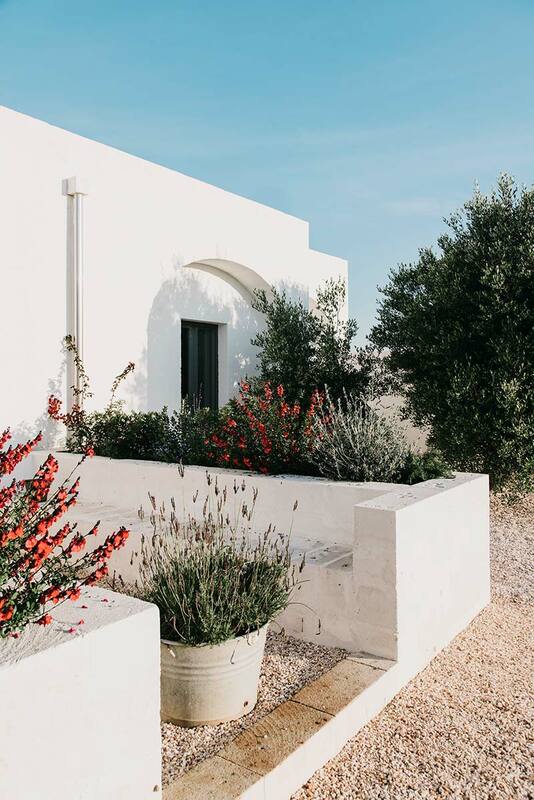 Keeping with farmhouse customs, the house is set around the courtyard, and offers a veranda in full awe-inspiring view of the sea. 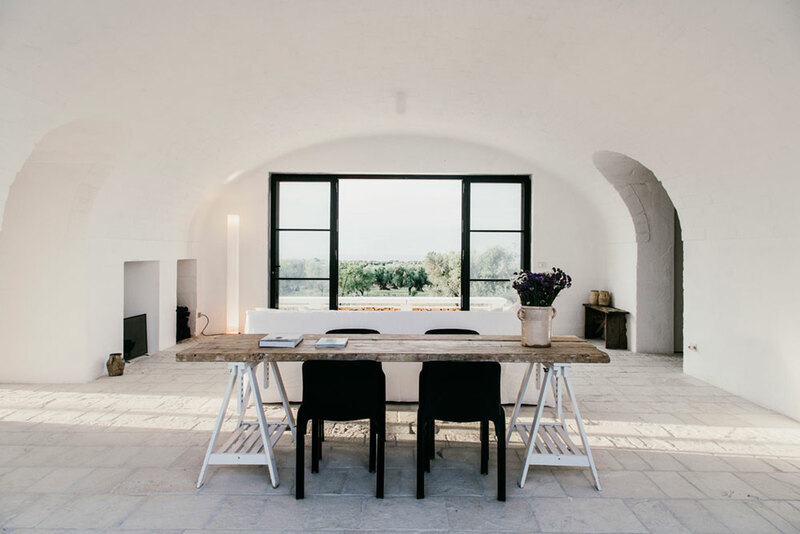 While the rooftop terrace and 6 interior rooms have alternating views of the fields, or host their own private garden. 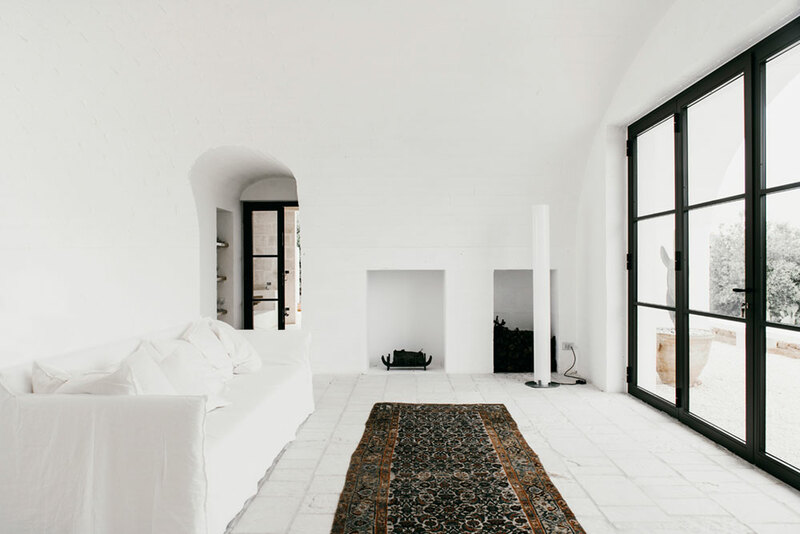 Stone flooring helps to regulate the temperature within this spatial residence, and the vaulted ceilings act as both a design feature as well as a functional one. 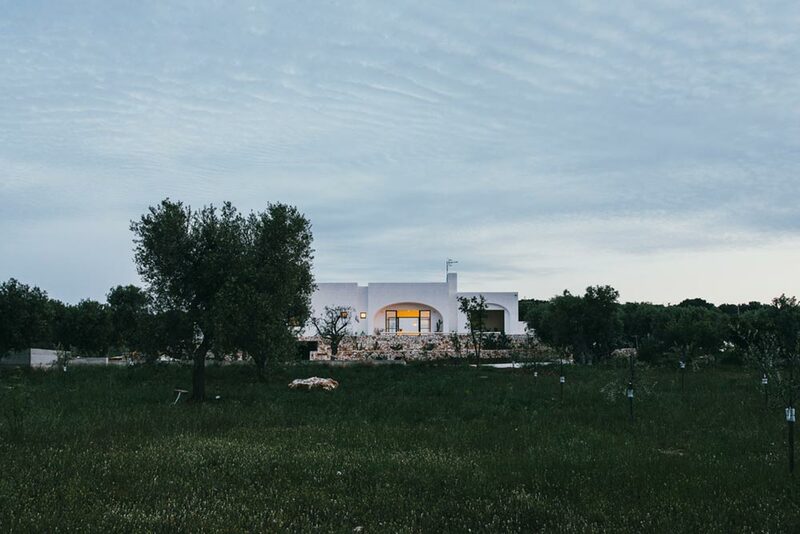 And although one might consider the average farmhouse rustic in nature, this one boasts of a BBQ area, spa, gym and large outdoor pool. 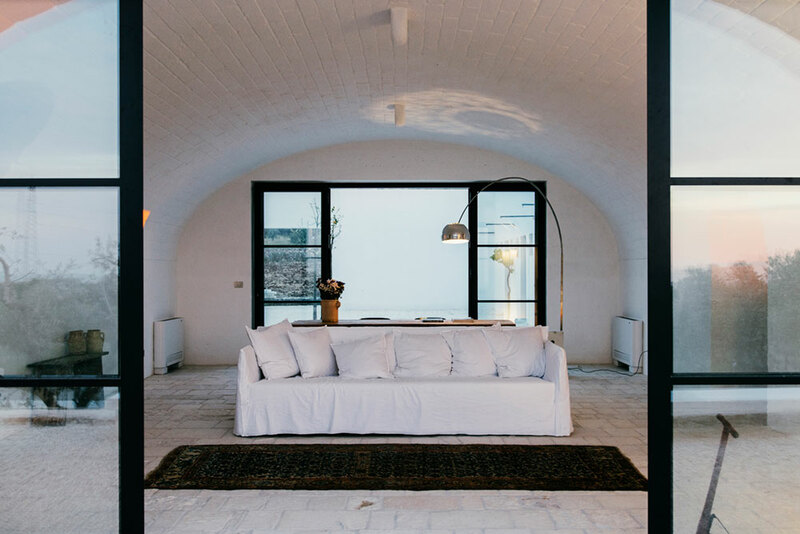 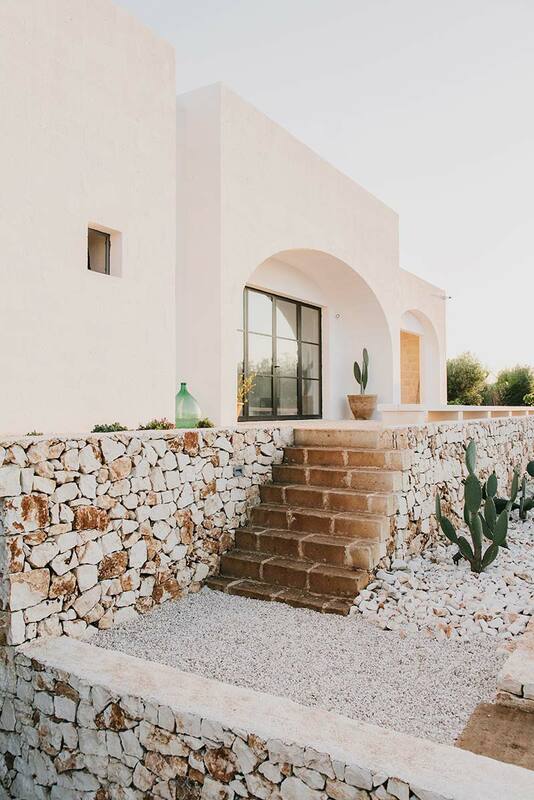 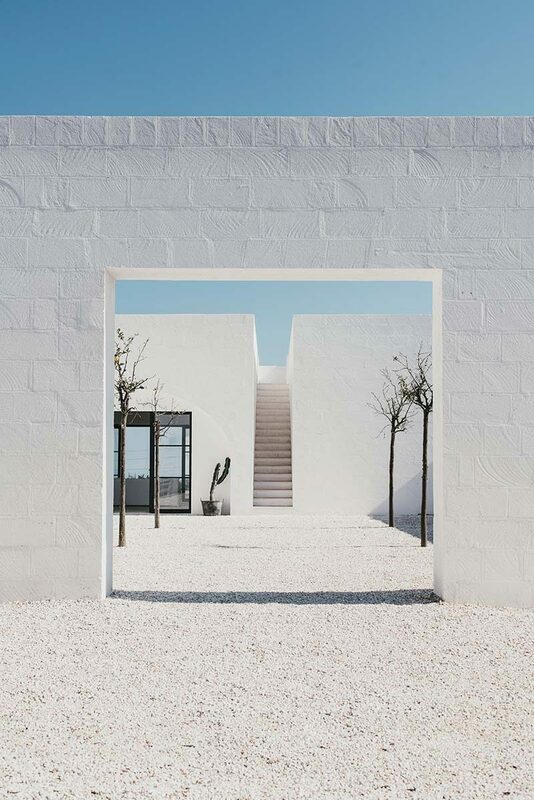 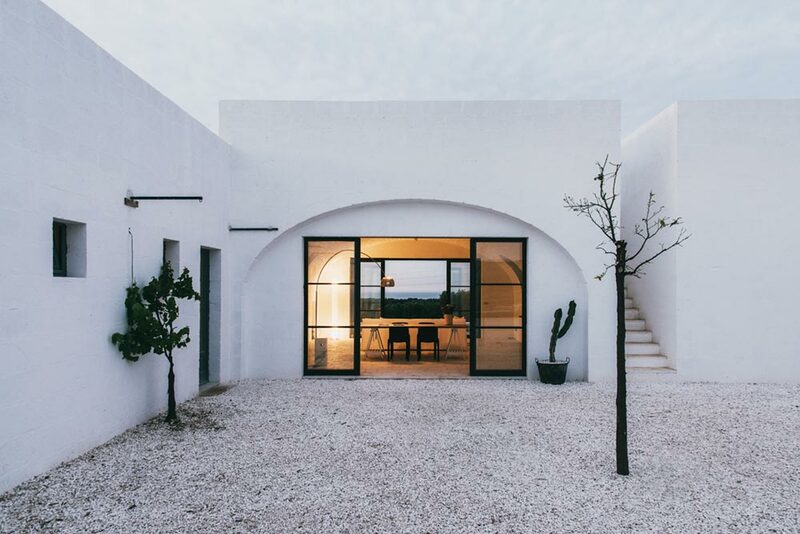 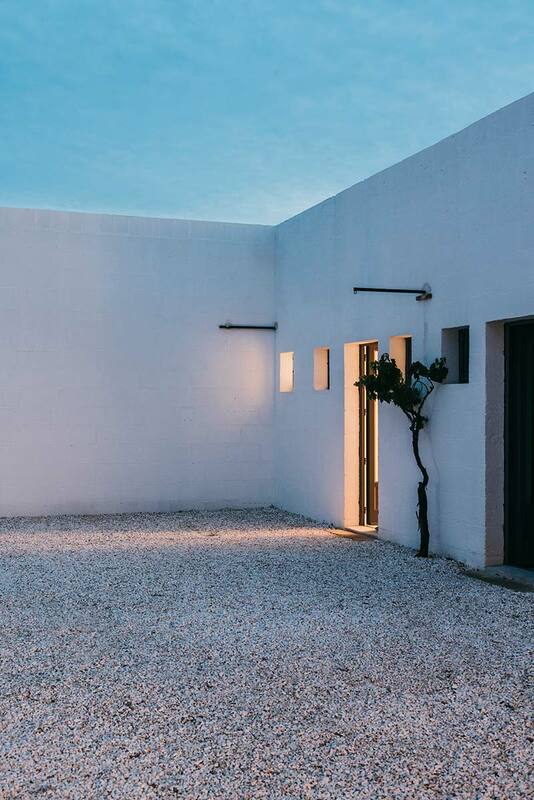 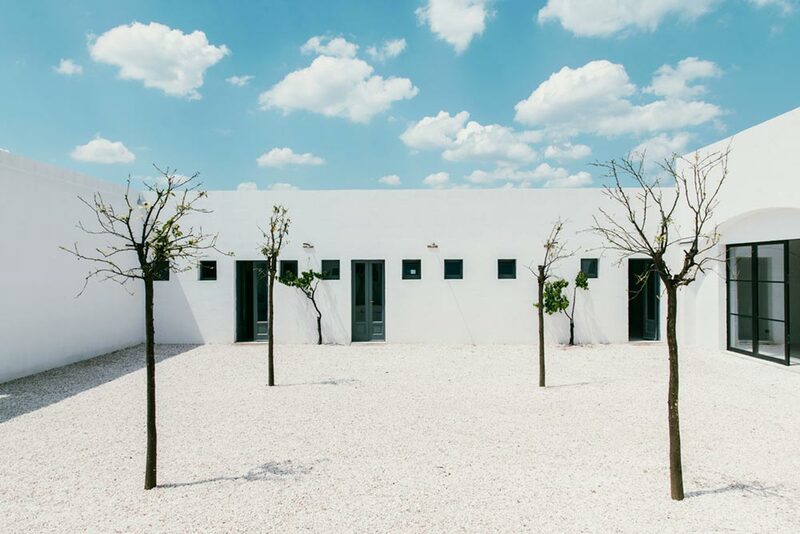 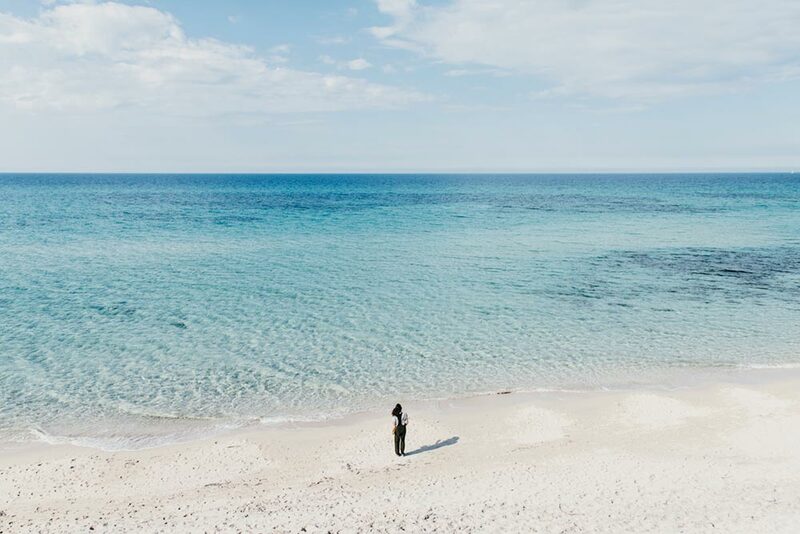 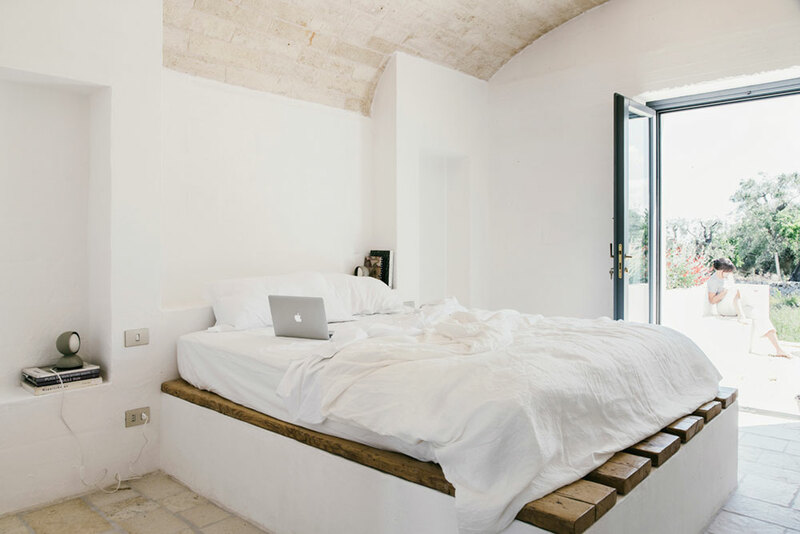 As an environmentally friendly home, Masseria Moroseta offers recycled insulation that requires little to no heating or air conditioning no matter the season, and is an airy sea of white walls, black framed windows and ample views. 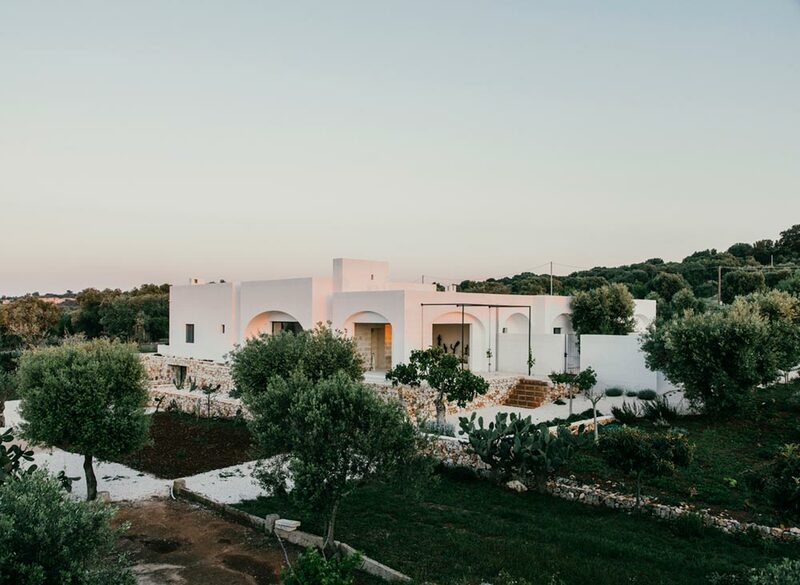 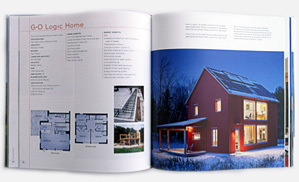 Additionally, solar panels are used for electricity and heat, as well as water is sourced from the farm itself, which is also where most of the family’s food is grown also. 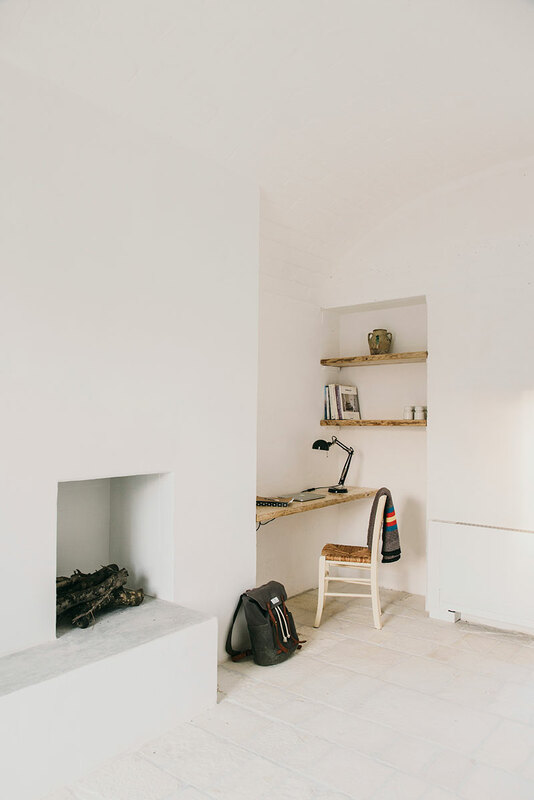 Words alone simply do not do this piece justice, but the images speak volumes beautifully displaying inset fireplaces, brass hardware and smooth architecture – making this farmhouse-turned-B&B something worth clucking about.